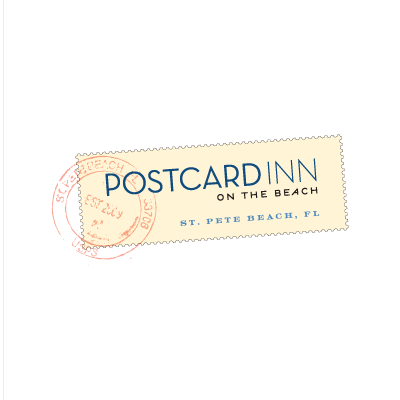 St. Pete Beach’s Postcard Inn Hotel is located on prime beachfront on Florida’s West Coast, minutes away from downtown St. Petersburg and a short drive from Tampa. From decor to dining this St. Pete Beach hotel is the Gulf Coast’s Great American Escape. Each room is a uniquely accented throwback to a time when road trips ruled and surfers were kings. Modernized with Wi-Fi and flat screen TVs, every room, from our Poolside Cabanas and Beach Bungalows to our Classic King, is just footsteps from the warm sand and refreshing Gulf Coast water. At this St. Pete Beach Hotel, no two rooms are alike. 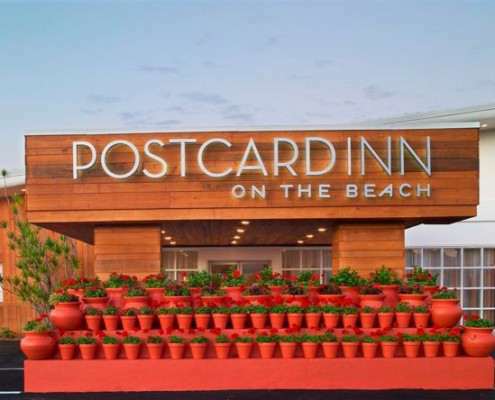 The perfect mix of drinking and dining awaits you at Postcard Inn, too. PCI Bar & Grill offers a variety of fare from our signature burgers and BBQ to our variety of fresh seafood dishes and a unique spin on classic American cuisine sure to please your palate. If you just need a quick pit-stop during your beach day PCI Snack Shack is the perfect choice to relax and satisfy your hunger or as always, ice-cold beers all day long are on offer at PCI Beach Bar. 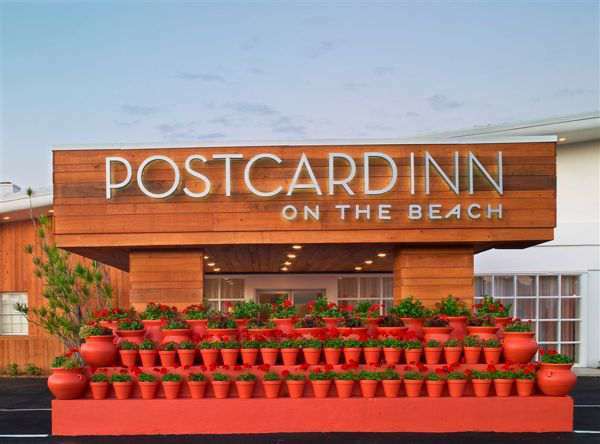 If you’re in search of a memorable Spring Break, looking to explore with the whole family, or even need to mix a little business into your pleasure, this hotel in St. Pete Beach is the place.